Shopping online for groceries has been slow to catch on, the reasons being easy to understand. Most of us, after all, want to examine perishables before loading them into the cart. Especially if we’re heeding the doctor’s advice about eating more fruits, vegetables, fish and lean meats. But that doesn’t mean the grocery industry’s modus operandi is set in stone. Online sales may now make up just a minor part of its revenues, but the consulting firm Brick Meets Click still predicts that segment will increase at 10 times the rate of in-store sales over the next five years—13 percent vs. 1.3 percent. 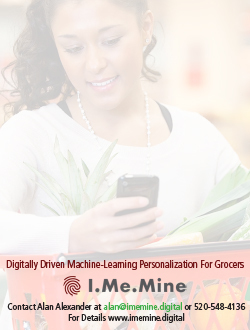 Other sources see even more dramatic changes, with Forbes Magazine reporting earlier this year that, according to a Nielsen study conducted by the Food Marketing Institute, online sales will capture 20 percent of total grocery retail by 2025. 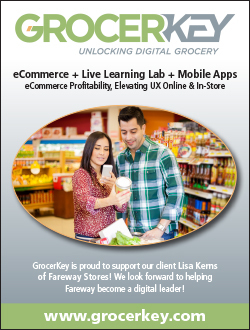 So with the grocery business seen as the next major retail sector to be disrupted by online activity, it would make sense for its operators to invest in a modern info-tech department. Which is what the growing Midwestern chain, Fareway Stores, did last December by bringing aboard Lisa Kerns as its first CIO, recruiting the energetic woman from her prior position as vice president of retail solutions at Chicago-based Cazaubon and putting her in charge of an IT team of about 50. Less than a year into her new job, Kerns and the Fareway brass are still plotting IT strategy, but at least one thing is certain: Exciting times are ahead. As Kerns explains, one of her previous positions was in Cincinnati managing the strategic function of the Office of the CIO for Luxottica Retail, distributors of such high-end eyewear as Sunglass Hut, LensCrafters, Ray-Ban, Pearle, Sears Optical and Oakley. A challenging and rewarding position, she says, yet one that didn’t allow nearly so much interaction with a customer who might buy a pair of eyeglasses every couple of years. Contrast that to a grocery store, where a typical customer is perusing the aisles at least once a week. With Kerns yet to celebrate her first anniversary at Fareway, some of those answers are still being formulated. While she doesn’t want to reveal too much that may be on the drawing board, Kerns mentions a new customer-friendly app could be unveiled in the next year. 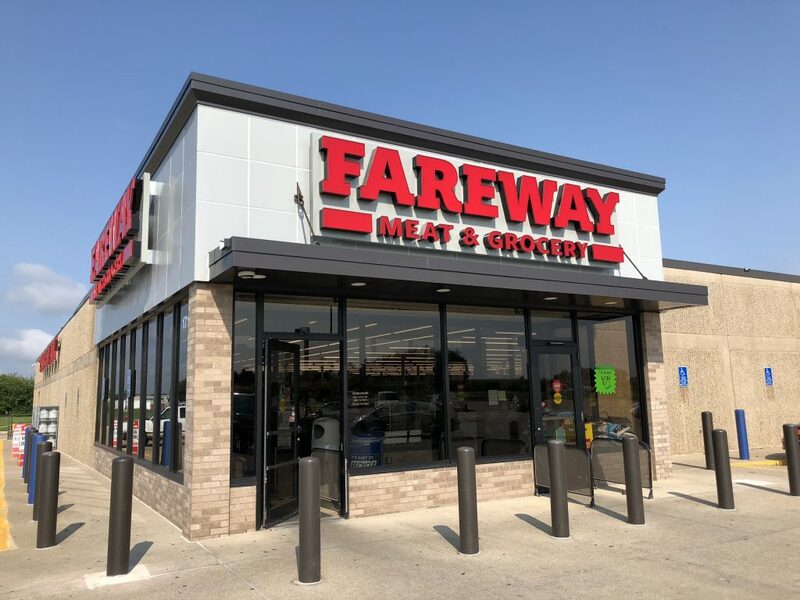 Fareway being a large chain—at last count 121 stores in Iowa, Illinois, Minnesota, Nebraska and South Dakota—input is being sought from individual managers whom, Kerns says, will always know their customers best. Wherever the stores are located, common denominators include Sunday and holiday closings, and clerks bringing groceries to customers’ cars. Such traditions and amenities will continue, while likely being enhanced by self-checkout counters and web and kiosk orders. Only nothing will be rushed. Kerns is mindful about the risk of subjecting customers to what she calls “tech fatigue.” Many shoppers, particularly those middle-aged and older, seem quite content to shop without anything mobile other than the cart. As Kerns will attest, sustaining these shoppers is at least as important as attracting new ones. “Sometimes I worry that the grocery chains are so concerned with competing with each other that they forget about asking themselves whether what they’re doing adds value to the customer’s experience. I’m very cautious about alienating our customer base through tech fatigue,” Kern says. It’s the kind of mindset that can result from a background as extensive as what Kerns offers. Unlike many of her high-tech colleagues, Kerns’ background is manufacturing engineering, rather than computer science, she having learned how to program machine tools through computers while earning a BS from Northern Illinois University. With so few young people adept in this area, Kerns was “a hot commodity” upon graduating, entertaining no shortage of job offers and starting her career by developing software and programming for General Electric aircraft engines. Her creds later enhanced with an MBA in international management and ecommerce and an MS in info-systems, both from the University of Cincinnati, Kerns would only be in higher demand, holding prestigious IT positions in finance, engineering and retail, including a 2008-2014 stint as an enterprise architect with the Kroger grocery chain. Something about the grocery industry intrigued her. Especially those “touch points” that Kerns would take into account when developing strategies for customer relationship management and other procedures. 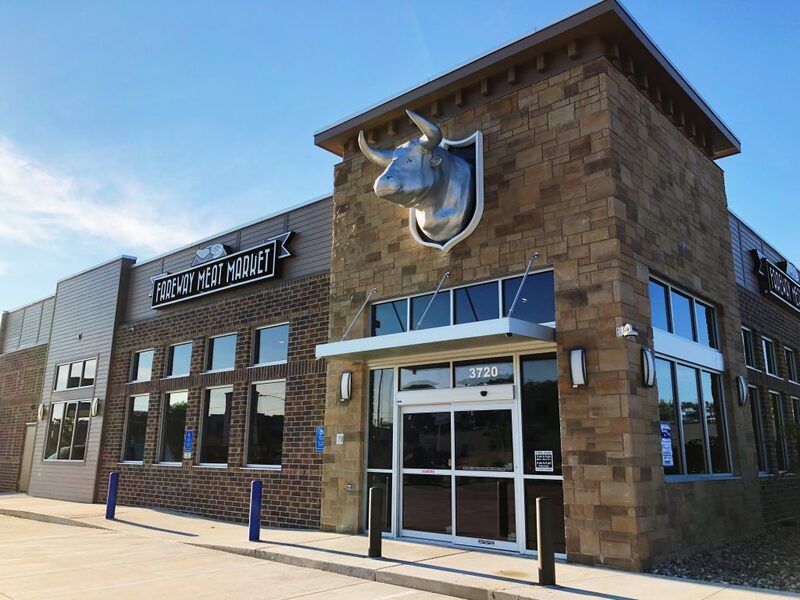 After those subsequent jobs with Luxottica and Cazaubon, she’s glad to be back in the grocery business with Fareway, where much will be happening on the technical front.